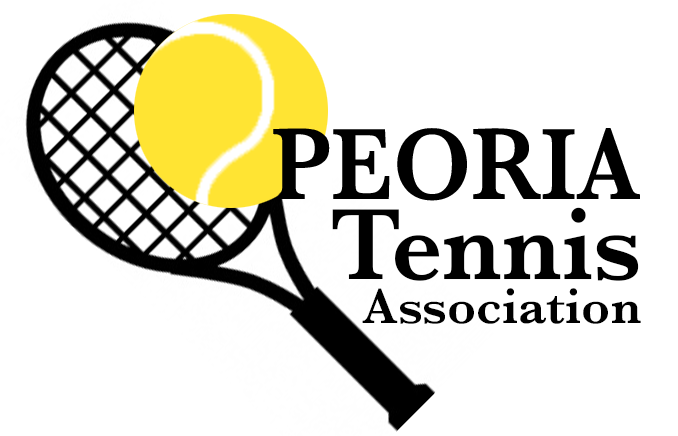 Peoria Tennis Association is an community organization of tennis enthusiasts interested in providing opportunities for the community to participate in various tennis activities throughout the year. It is not a racquet club or tennis facility. 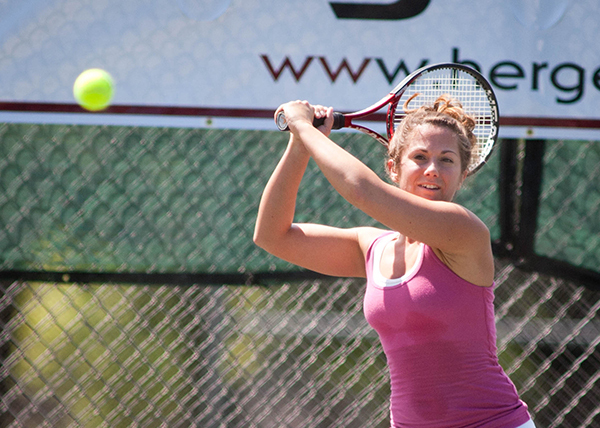 The PTA organizes summer Leagues, winter Round Robins, winter Team Tennis, and Local Tournaments for its members. 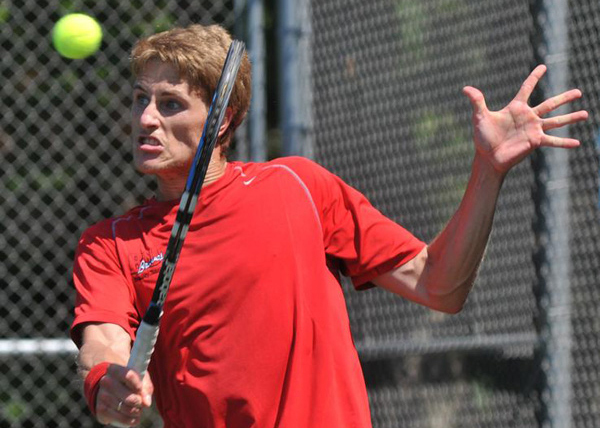 PTA also holds the annual USTA sanctioned Clay Court Classic in June, open to any USTA member. 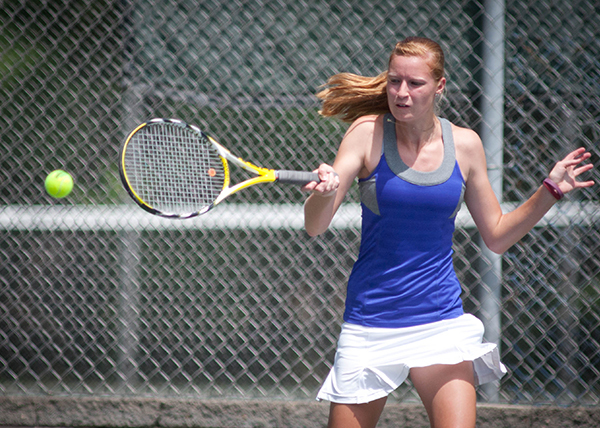 Other tennis related information for the area is relayed through our website and newsletter. PTA Summer Leagues sign-up online start April 2019, go to LEAGUE page for more information. Sign-up For our new NEWSLETTER system to receive communication about upcoming events! Find us and connect on Facebook for regular updates and events. 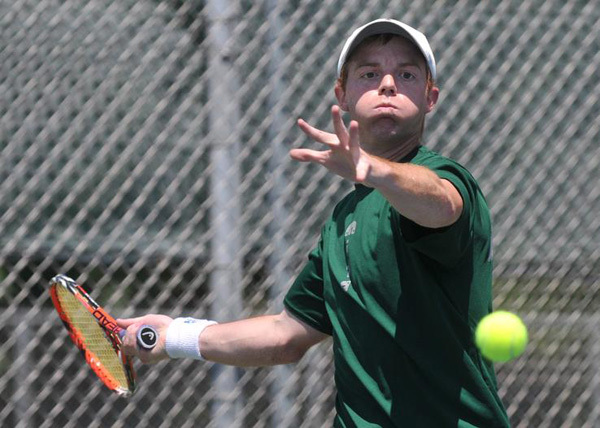 Check event dates and times for practice rounds, tournaments and other information.